100 Classics Challenge | The great 100 classic book challenge. Is there any possible way I can read all of these? 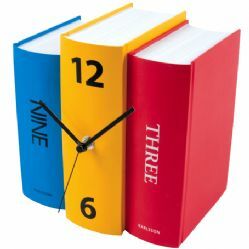 A clock that looks like books? It doesn’t get much better than that. A purse book. 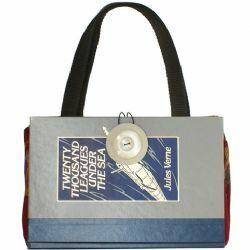 I could carry my 20,000 Leagues Under the Sea book in it! 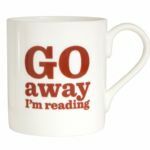 Today, I found a fantastic new site to buy all my book lover gifts! 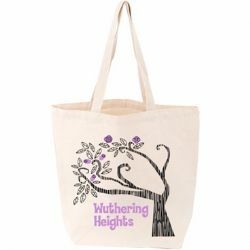 The Literary Gift Company could make me very very poor very very quickly! 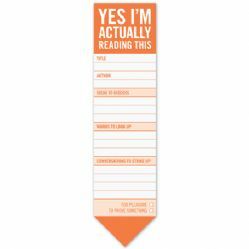 Check them out http://www.theliterarygiftcompany.com/index.asp . Here are some of my favorites! 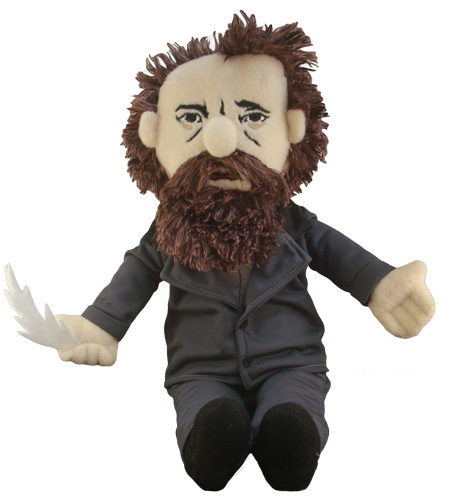 Who doesn’t want to cuddle up to Charles Dickens? 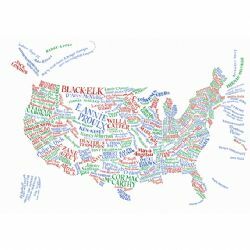 A map that indicates all the writers of America. 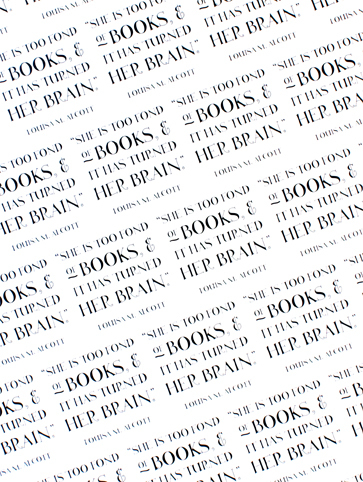 They even have literary wrapping paper. Verne calls the ship that tries to catch the creature, the Abraham Lincoln. 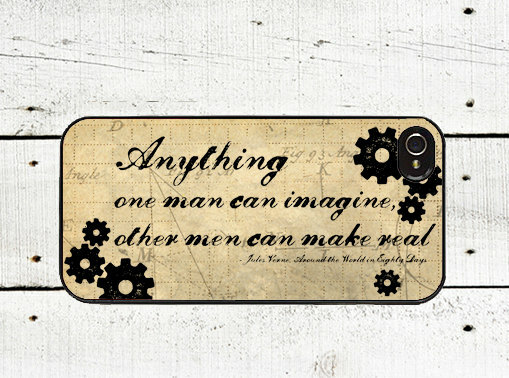 Abraham Lincoln, the president of the United States from 1861-1865, presided over the American Civil War and is credited with preserving the Union. He was assassinated in April, 1865–one year before the book begins. The captain of the Abraham Lincoln, Farragut, is named for a Union admiral, David Farragut. 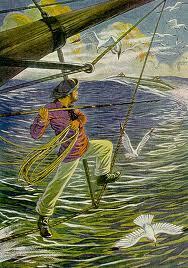 Farrugut was credited with saying “Damn the torpedoes–full speed ahead!! !” This statement may be construed as brave or insane, and Farragut can be seen in the same light. The actions of the Abraham Lincoln, which appear rash and arrogant may be yet another classification of the United States (similar to Ned Land, the gruff “American”). In the 19th century the United States was an emerging nation, that was quickly gaining in economic and military might; yet, it was not always a match for its European neighbors across the Atlantic. Many Europeans scoffed at the young nation and its belief in manifest destiny of the 1840s (the belief that God wanted the United States to reach from the Atlantic to the Pacific). This section strongly develops the air of mystery that pervades the novel. The men are placed in a dark cell, no one seems to speak their language, and they have no idea what is happening. While the men inhabit the Nautilus they are slowly stripped of their national identity. They live among a foreign language that they do not understand, in a vessel that inhabits no nation, and they are subject to a new set of laws–Nemo’s laws. Another important aspect of this section is Ned Land’s reference to cannibalism. This is a reoccurring fear he will have. Literally, he is afraid his fellow man will eat him alive. The symbolism of Land’s name should not be forgotten. Unlike Aronnax, he can only survive on the tangible–he is not please to sit and consider theoretical ideas or philosophy. He is, in every sense, a creature of the land. The land is what Nemo has tried to escape, because he has a deep hatred for his fellow man. Perhaps Land and Nemo are correct to fear their fellow man will eat them alive, both literally and figuratively. This section also develops the characters of the men. Ned Land continues to be easily angered and demanding (the gruff American); Aronnax continues to be refined and concerned with protocol (note the French word for arrogance is the same as the English-strikingly similar to Aronnax); Conseil continues to serve (note the French word for counsel is conseil– although Conseil is said to never counsel, he almost always does, with permission of course). Born in Port Arthur, Texas, in 1943, Janis Joplin made her way to San Francisco in 1966, where she fell in with a local group called Big Brother and the Holding Company. It was with this group that she would become famous, first through her legendary performance of “Ball And Chain” at Monterey and then with the 1968 album Cheap Thrills. She soon split off to launch a solo career, however, her personality and her voice being far too big to be contained within a group. “I’d rather not sing than sing quiet,” she once said in comparing herself to one of her musical idols. “Billie Holliday was subtle and refined. 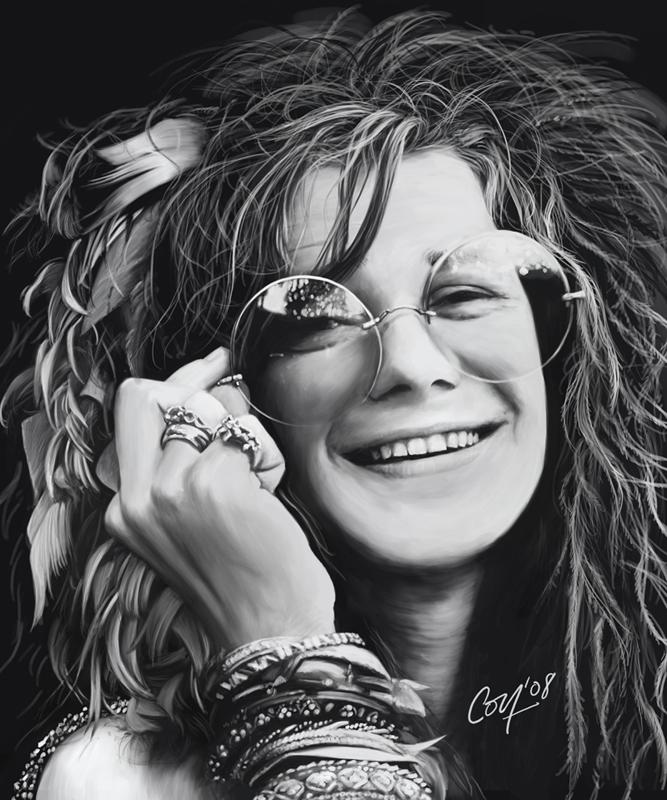 I’m going to shove that power right into you, right through you and you can’t refuse it.” But if sheer abandon was Janis Joplin’s vocal trademark, she nevertheless always combined it with a musicality and authenticity that lent her music a great deal more soul than much of what the psychedelic era produced. In the autumn of 1970, Janis Joplin was in Los Angeles putting the finishing touches on the album that would prove to be the biggest hit of her career, Pearl. She did not live to see the album’s release, however. On this day in 1970, she died of an accidental heroin overdose and was discovered in her Los Angeles hotel room after failing to show for a scheduled recording session. She was 27 years old. On this day, Anne Rice, best-selling author of the Vampire Chronicles and other novels about the occult, is born in New Orleans. Rice, one of four sisters, was christened Howard Allen O’Brien by her parents but insisted on being called Anne when she started first grade. Her father worked in the post office, and her mother was a strict Catholic. Rice wrote her first novel, about aliens coming to Earth, when she was 7. When she was 15, her mother, an alcoholic, died, and the family moved to Texas, where Anne met her future husband, Stan Rice, in a high school journalism class. The couple married in 1961, and both went to San Francisco State College. 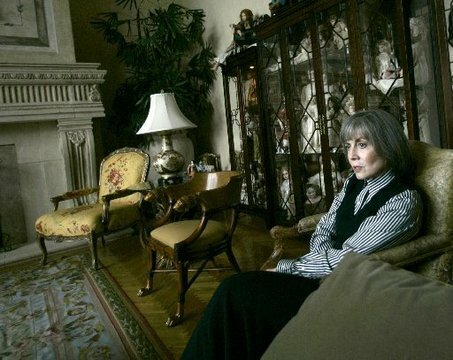 Anne Rice studied political science and later took a master’s degree in creative writing. Stan later became chairman of the creative writing department at San Francisco State. The couple had a daughter who died of leukemia at age 5. Shattered by the death, Rice turned to writing and produced Interview With the Vampire, published in 1976. Although critically panned, the book was a popular hit, generating more than $1 million in movie and paperback rights before publication. Stung by the reviews, Anne turned to historical novels and wrote The Feast of All Saints, about New Orleans, and Cry to Heaven, about Italian castrati. In 1978, the couple had a son, Christopher. In 1985, Rice published her second vampire book, The Vampire Lestat, which sold 75,000 copies in hardcover. Her third vampire book, The Queen of the Damned (1988), was so eagerly anticipated that the publisher printed more than 400,000 copies for the first printing. By 1990, her paperback sales totaled $1.3 million. Since that time she has written numerous vampire books. In 1988, the Rices moved to an antebellum mansion in New Orleans, which became the setting for The Witching Hour, about a family of witches in New Orleans, which was followed by a sequel, Lasher. In addition to more books about the supernatural, she began writing a series of pornographic novels under the name A.N. 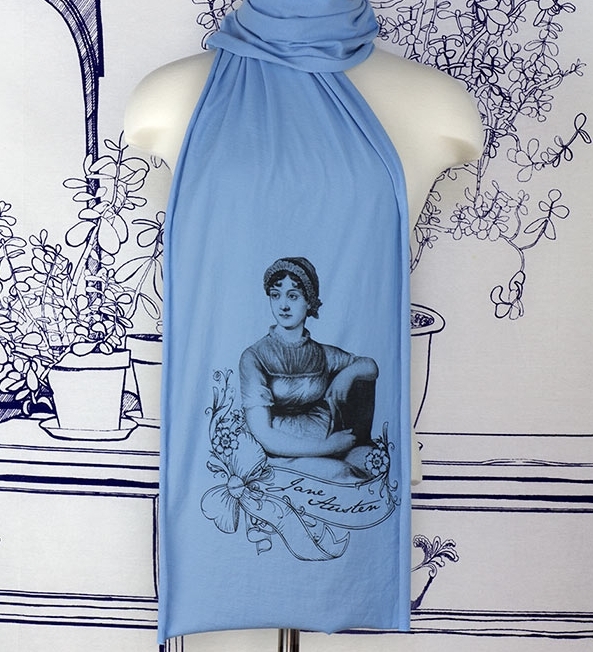 Roquelaure (which means “cloak”), and contemporary fiction under the name Anne Rampling. After the death of her husband in 2002, Rice left New Orleans eventually moving to California in 2005. The library alone makes me drool. The staircase too is just breath taking. 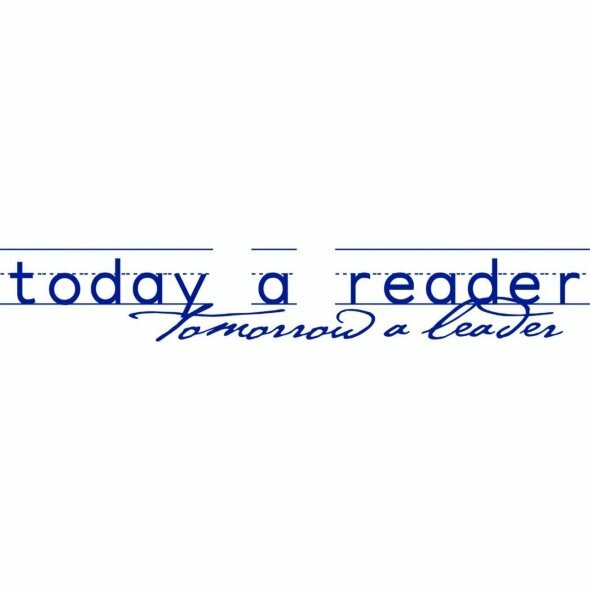 (Hint: for quicker download, click on title of this article.) As viewers of Downton Abbey, we think we have gotten to know Highclere Castle and its setting well. Sir Barry remodelled Highclere Castle for the third earl of Carnarvon from 1839 to 1842. The architect had just finished building the Houses of Parliament. 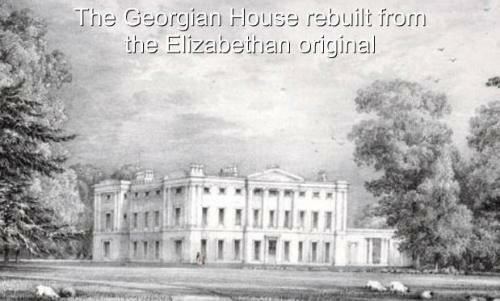 The house once looked quite different and was Georgian in feature, as this image shows. Extensive renovations were made during the late 18th and early 19th centuries. In the mid-19th century, Henry, the 3rd earl of Carnarvon, transformed the house into a grand mansion with 60- 80 bedrooms (the sum varies according to the source) and over 120,000 square feet. The staircase, also designed by Thomas Allom, sits in the tower designed by Charles Barry. 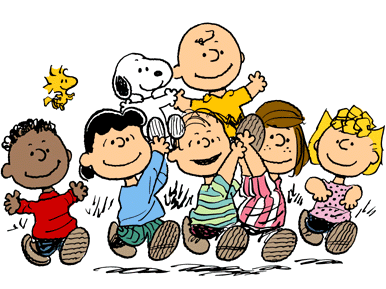 On this day in 1950, the first Peanuts comic strip was published in seven daily newspapers, debuting Charlie Brown and the gang. Created by Charles Schulz, the strip ran for 50 years and solidified the concept of a four panel gag comic. 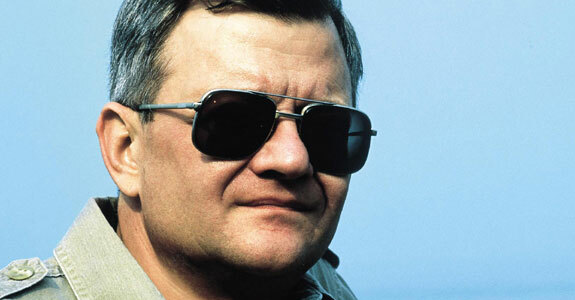 Author Tom Clancy, whose novel, “The Hunt for Red October” propelled him to fame, fortune and status as a favorite storyteller of the American military, has died, according to sources with his publisher and family. He was 66. The cause of death wasn’t immediately available. A Baltimore-born former insurance agent, Clancy was known for writing meticulous thrillers focusing on political intrigue and military tactics and technology. He published 28 books — including a new novel yet to be released. 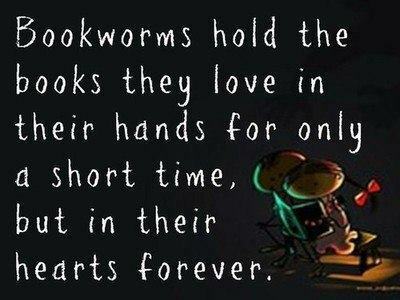 Seventeen of his novels appeared on the New York Times best-sellers list, according to his website. Many of them reached the No. 1 spot. 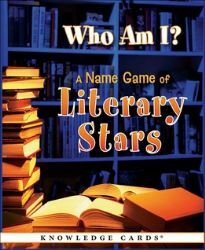 His writings also provided the inspiration for the “Rainbow Six,” “Ghost Recon” and “Splinter Cell,” video game series. His new novel, “Command Authority,” is scheduled for December publication.